Products for Wholesale and Reseller | PATONA INT S.L.U. My name is Patric Schwärmer. I am the founder and CEO of the PATONA® Group. I am glad to welcome you with these lines and would like to introduce our successful company, our products and services to you on the following pages. THERE’S NO SUCH THING AS ORDINARY AT PATONA!! From development to production. We control the entire process. The import and export is carried out by courier, air and sea freight performed by ourselves. Subcontracting, delivery and distribution. Nobody is faster than us! Wholesale and distribution. We know what we do and we are the number one. From development to production. We control the entire production process. The standard series replaces hundreds of original products with equivalent high and reliable PATONA© quality. For high demands. The Comfort series is equipped with the latest technologies. For professionals and frequent users. For permanent and flexible use with particularly high performance. The best of the best – without compromise! The highest quality series directly from PATONA©. Berenstargh© is a trademark of PATONA INTERNATIONAL S.L.U. Not any brand! Berenstargh © has more than 20 years of experience, know-how, innovation and state-of-the-art technology. No less than the combined power of the number 1 in digicam battery wholesale all over Europe! Get to know the entire Patona Team. 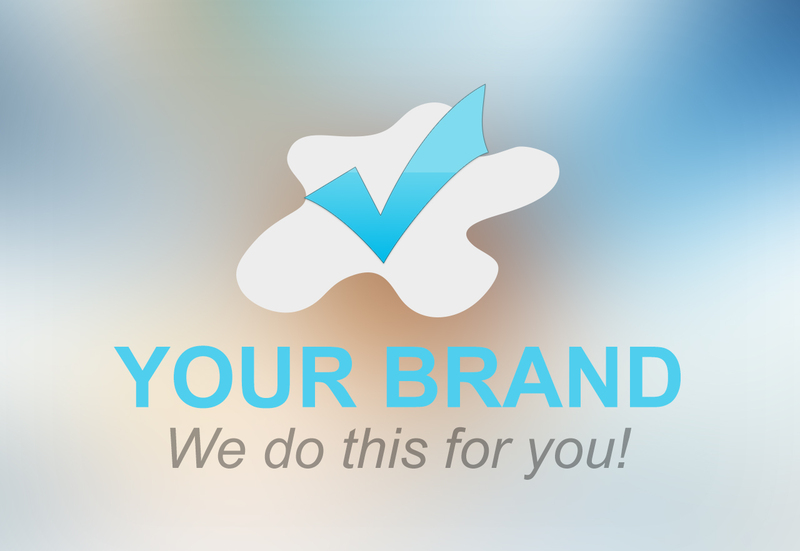 We produce for you under your own brand or develop a completely new brand on request. We also create the logo, product and packaging design, as needed. In addition, we support you worldwide with formalities for registration and licensing of the products in Europe. Through our own import / export company SOP-Trading (HK) Limited, with which we transport maximum volumes worldwide by air and sea freight, we can offer you a cost-effective co-import / export. We are professionals of logistics. Nobody is faster than us! We also give a fair chance to small resellers and companies. With excellent purchasing conditions right from the start you can count on profitability even without large investments. Your success is our success. Together, we can achieve a lot. The PATONA® brand has established itself in the electronics market. Innovation, production and sales are steered centrally. Our strategic orientation is clearly defined:Market leader – together with you! Upon request, we develop and license our own brands for our B2B partners. Follow us at our Blog, Twitter, Facebook or RSS Feed.